come with a ruins of dale and an orc battle machine. 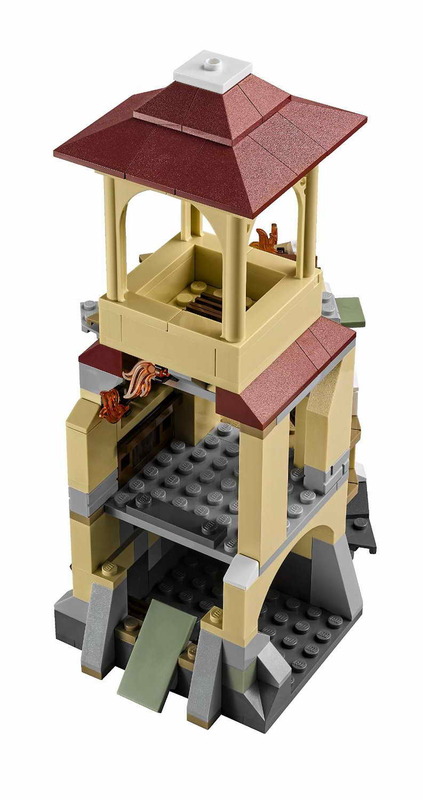 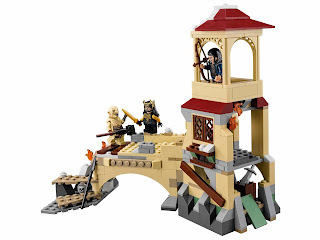 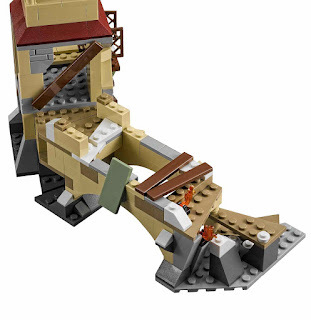 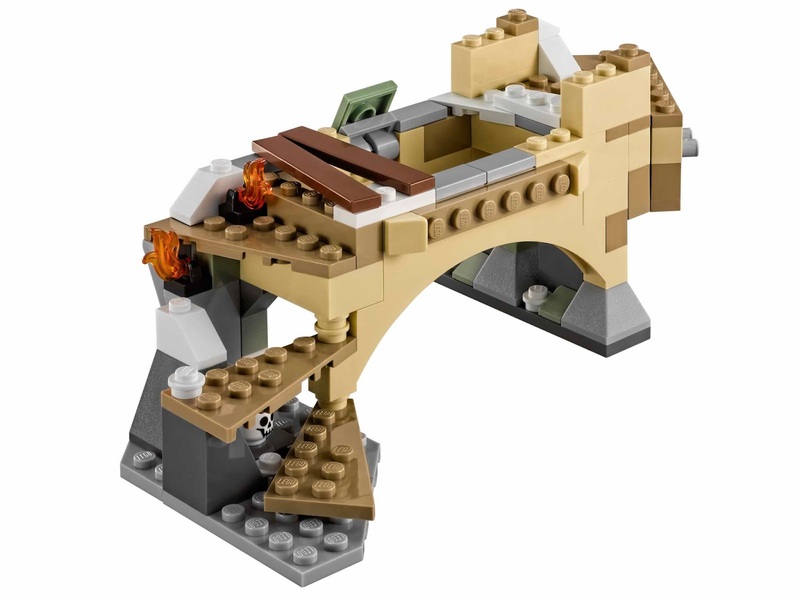 the ruins has a look out tower, an explodable wall, an explodable bridge, a big crossbow and transparent fire elements. 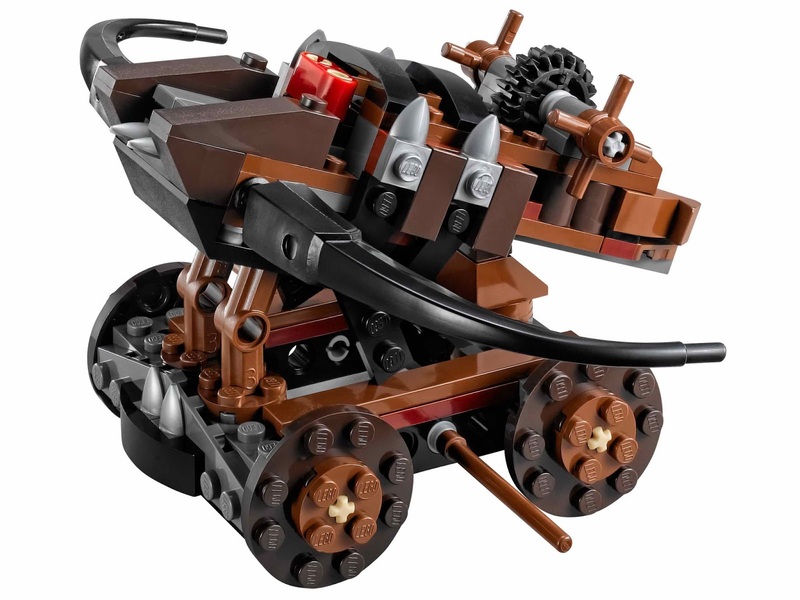 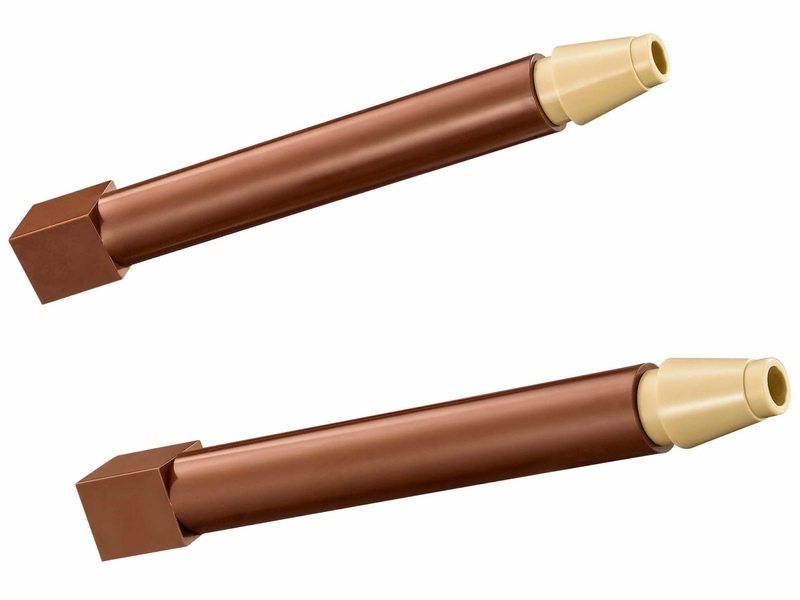 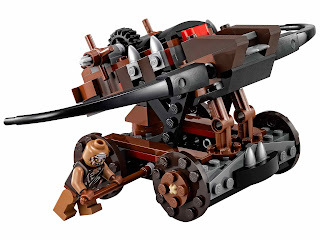 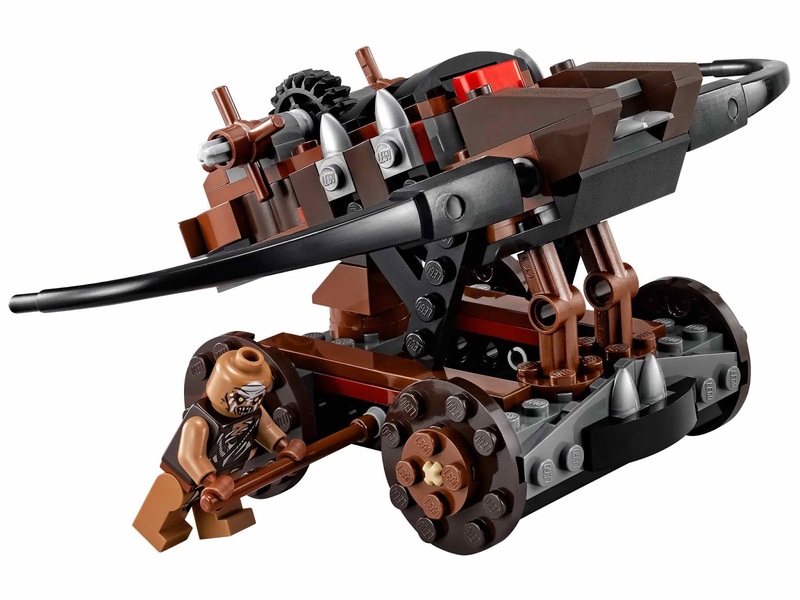 the machine has a big fireable crossbow and 2 giant arrows. 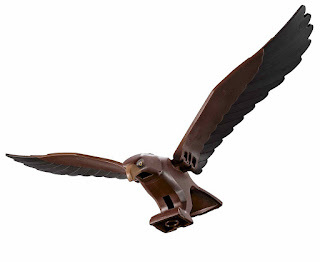 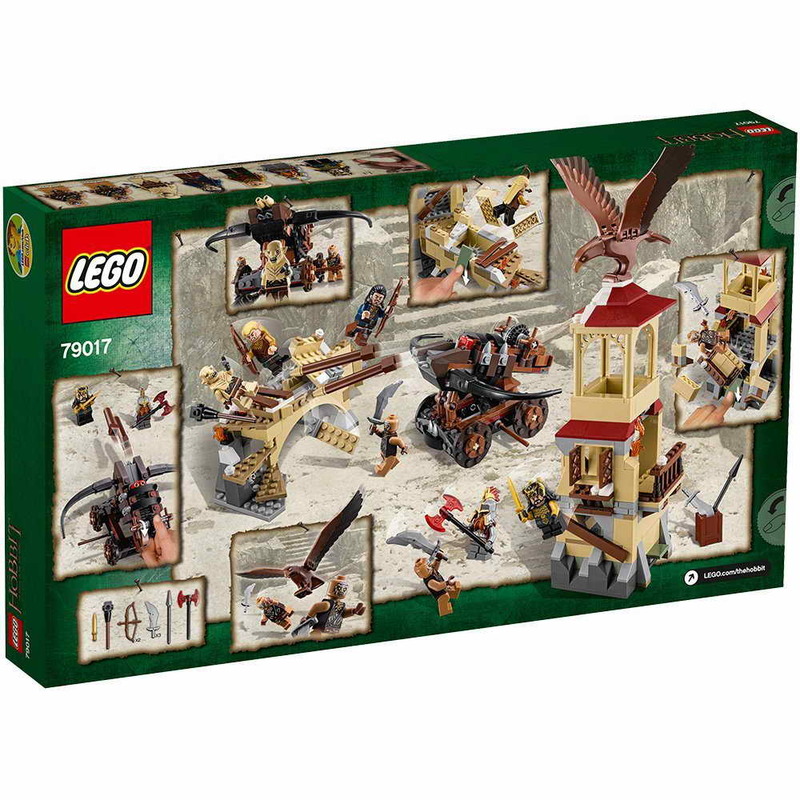 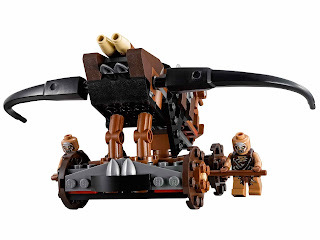 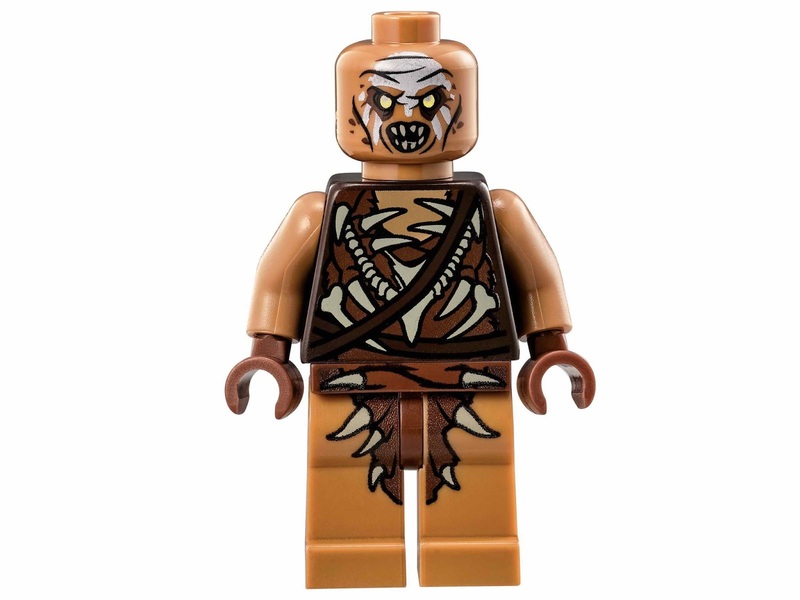 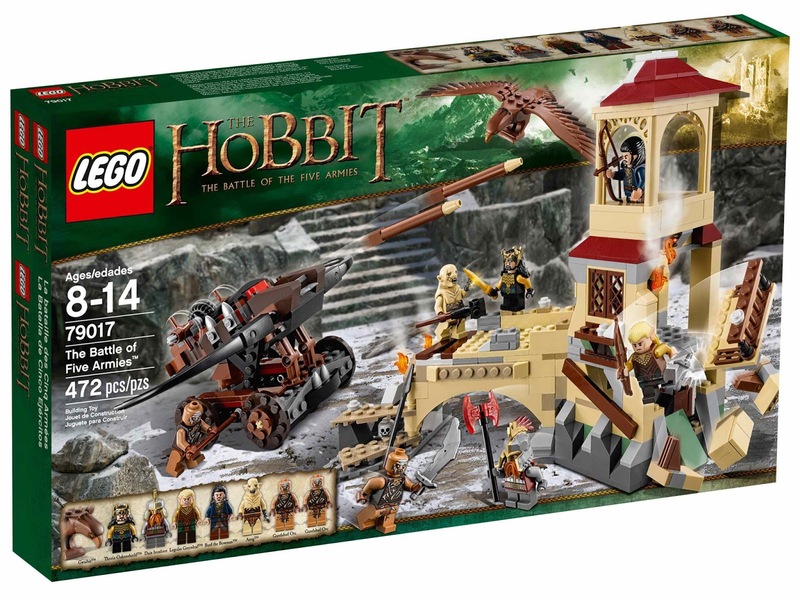 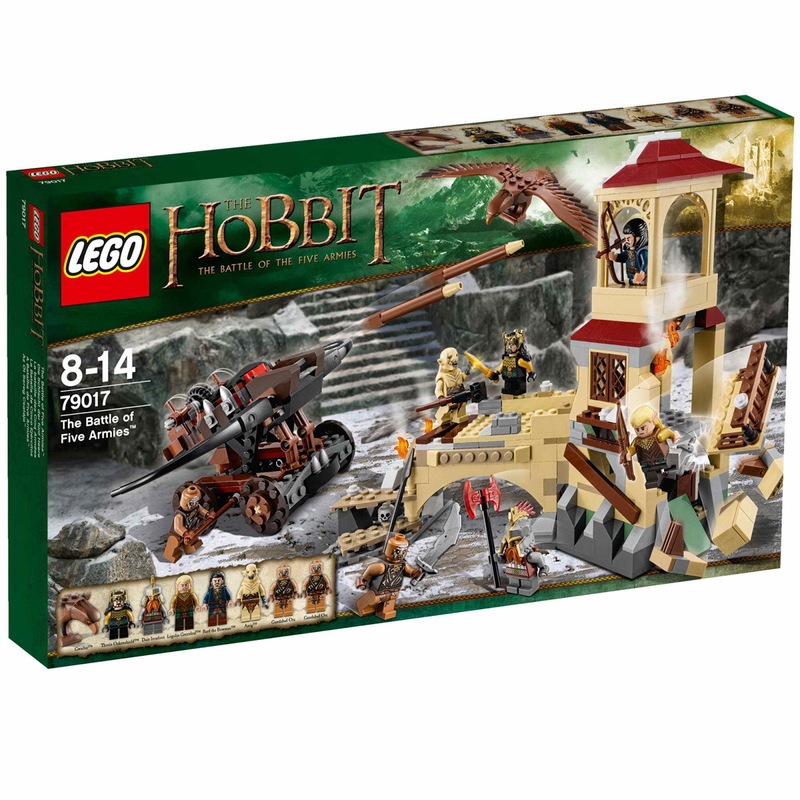 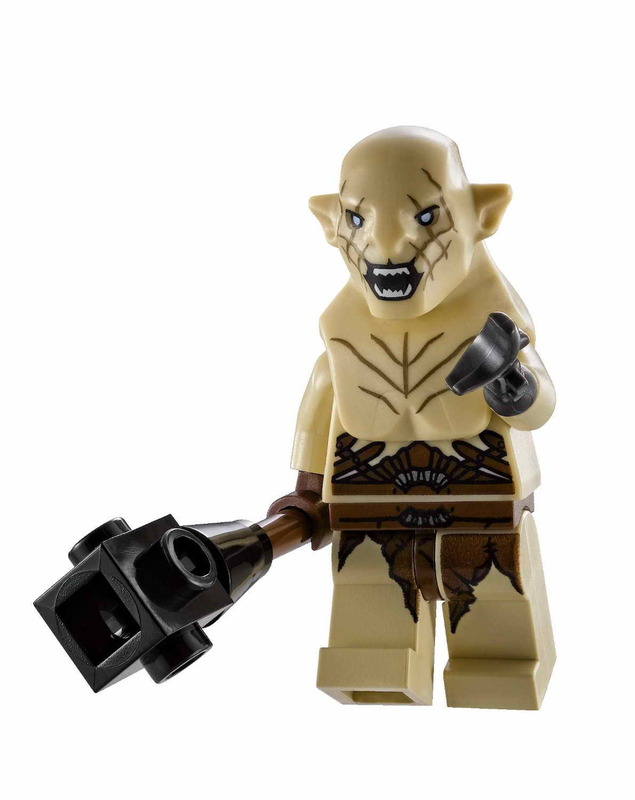 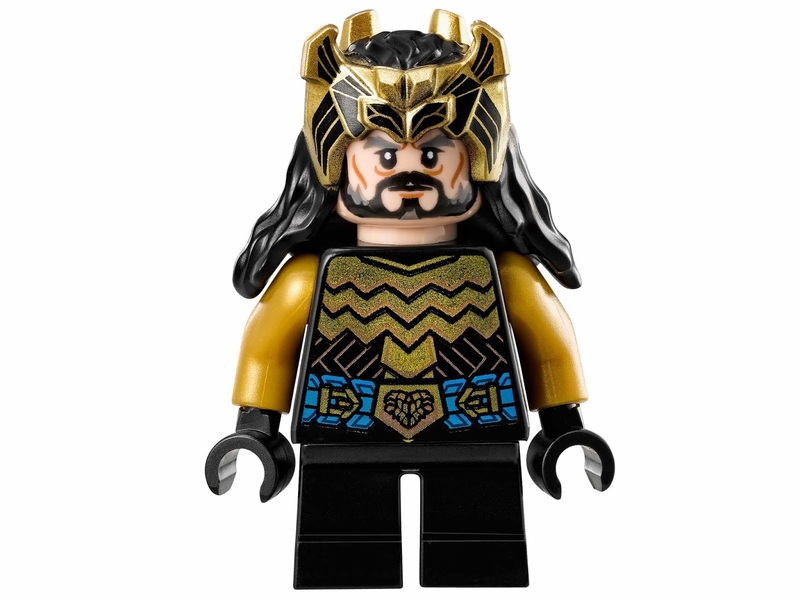 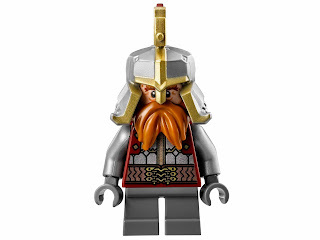 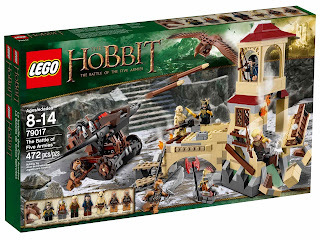 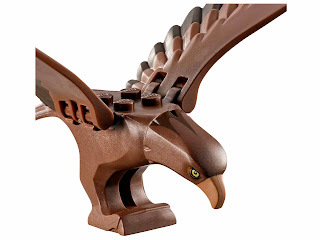 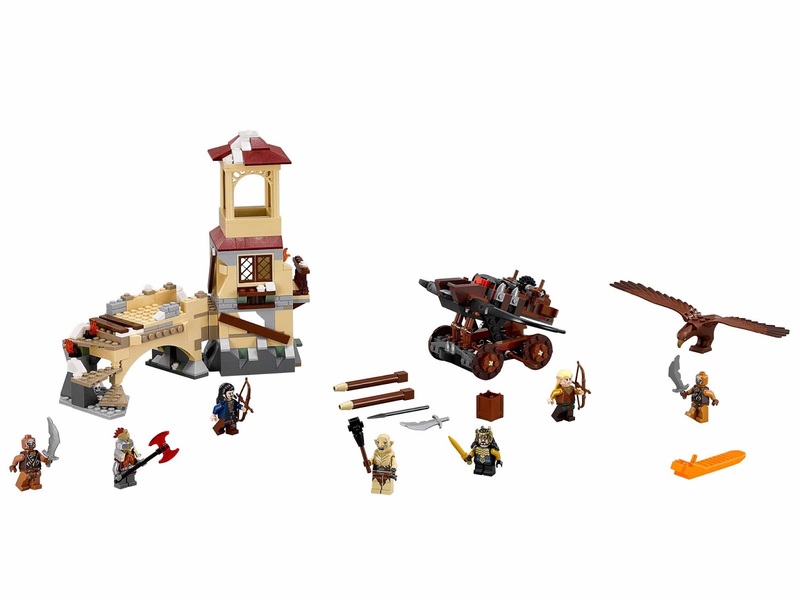 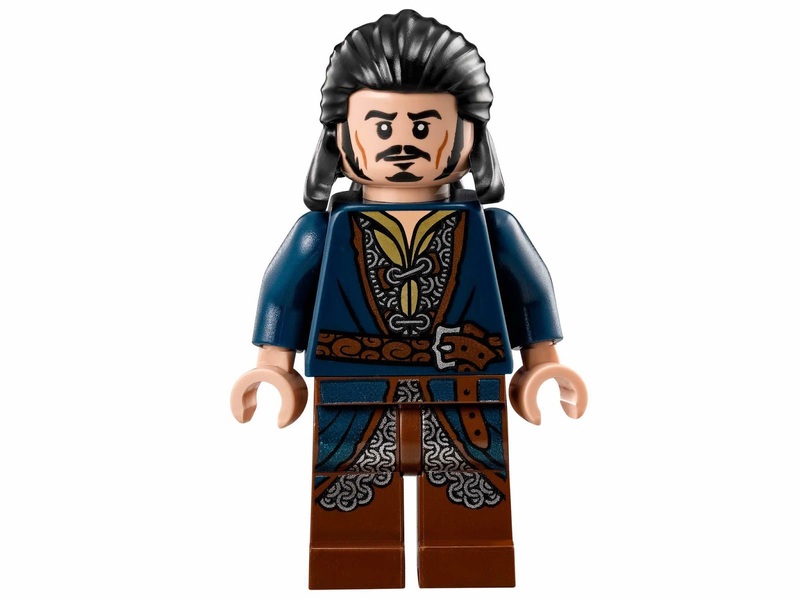 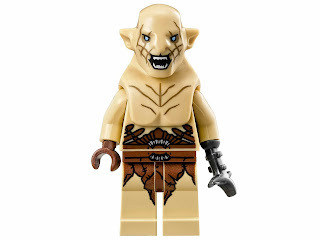 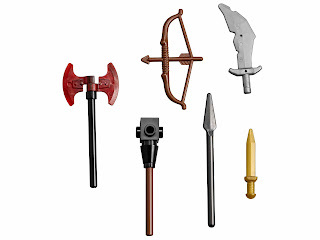 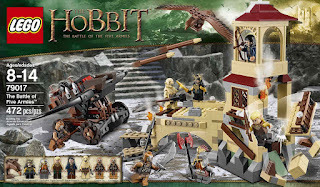 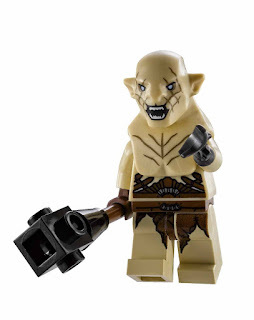 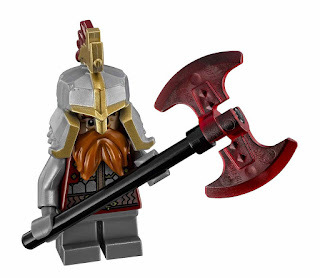 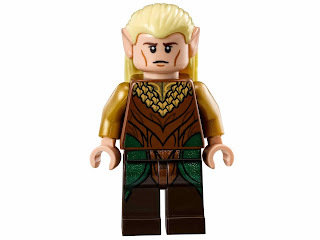 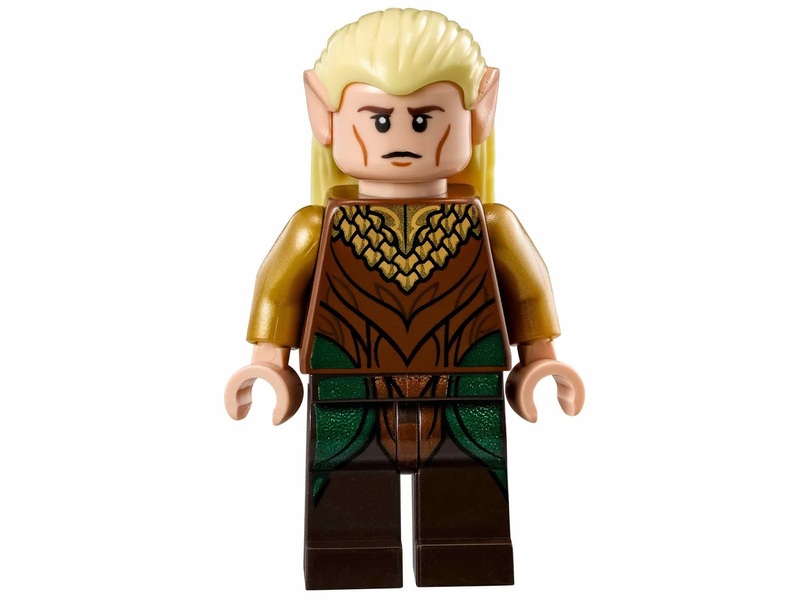 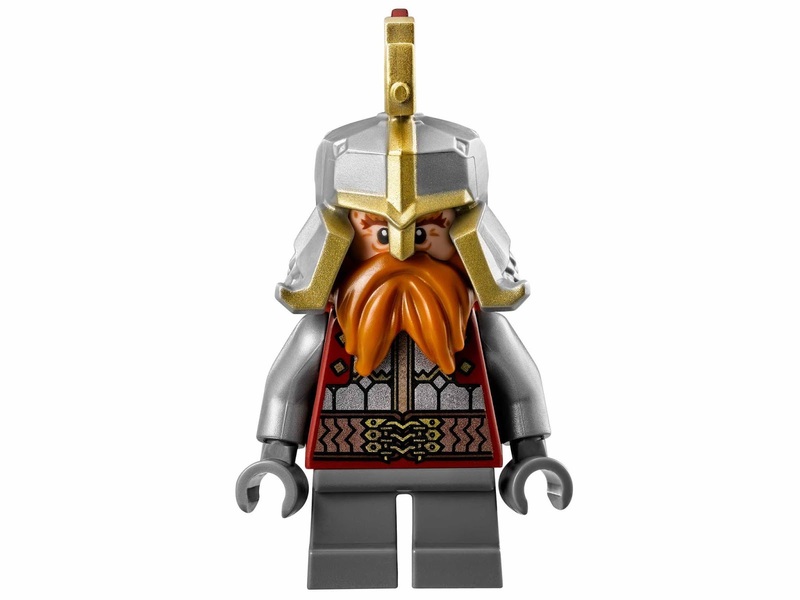 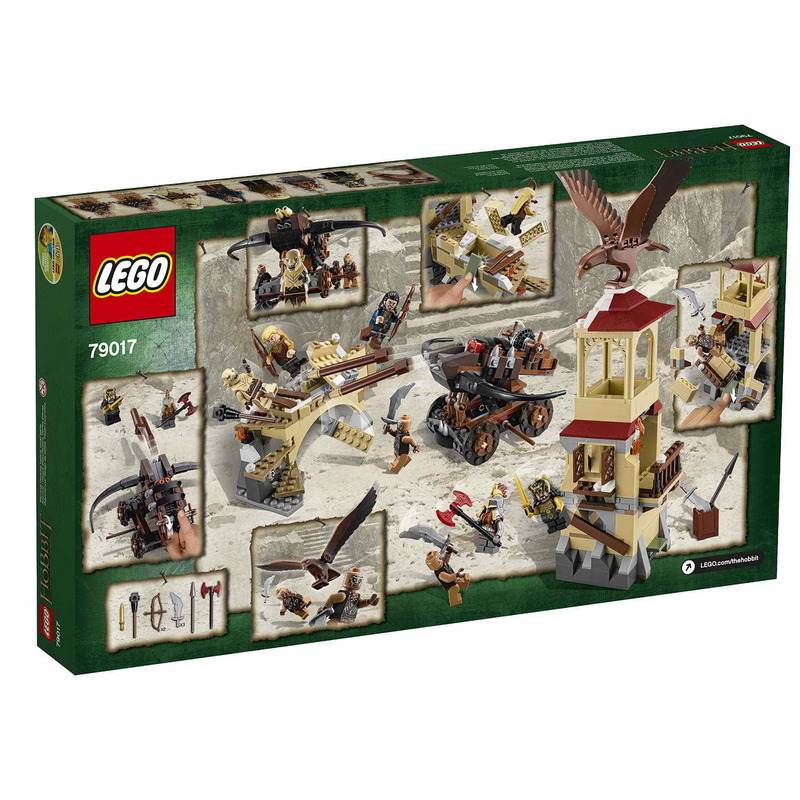 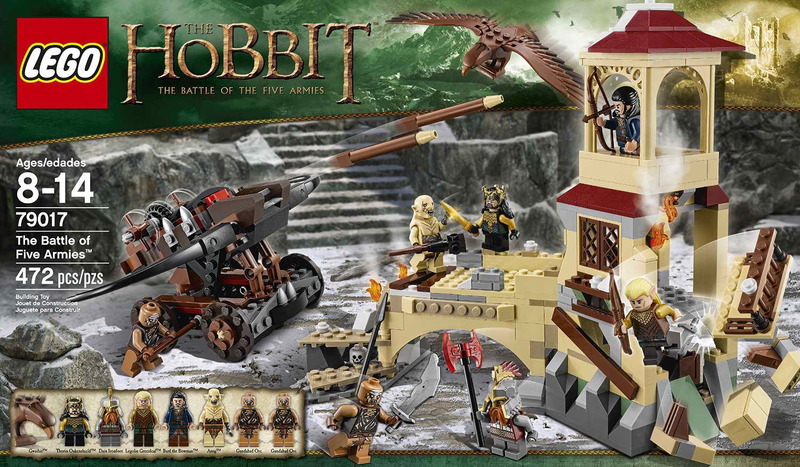 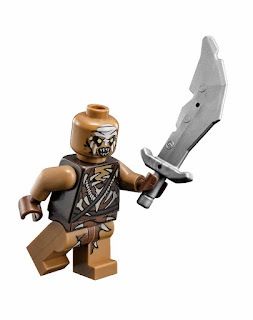 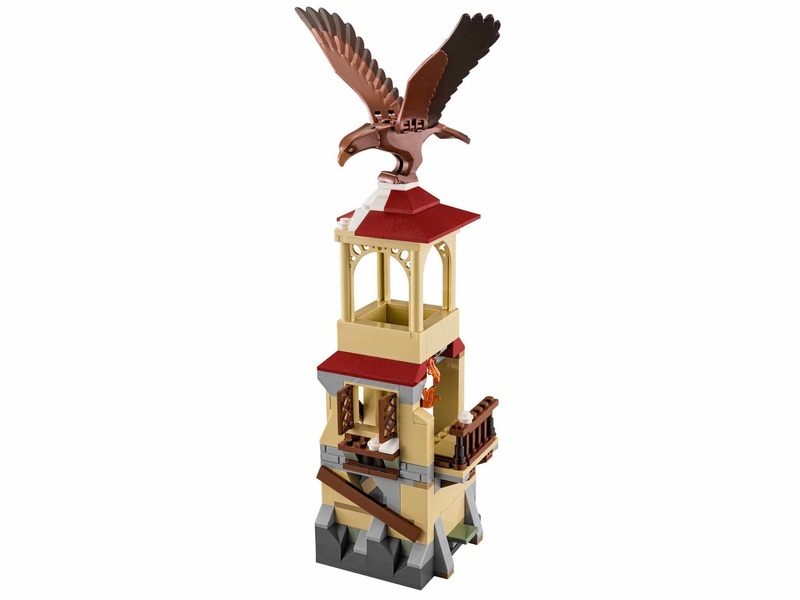 minifigs included a thorin oakenshield minifig, a dain ironfoot minifig, a legolas greenleaf minifig, an azog minifig , a bard the bowman minifig and 2 gundabad orc minifigs and a gwaihir minifig.